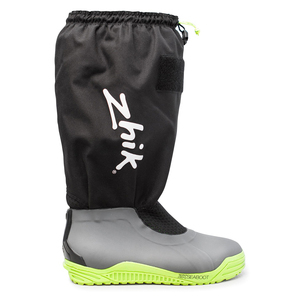 The ZK Seaboot® 800 is a next generation sea boot that is designed to be 100% waterproof, with flexible performance and superior grip. The fully sealed neoprene and rubber upper provides 100% waterproof protection, while the ZK Sole™ provides superior grip in both wet and dry conditions, ensuring security on heeling decks and giving confidence in the toughest conditions. 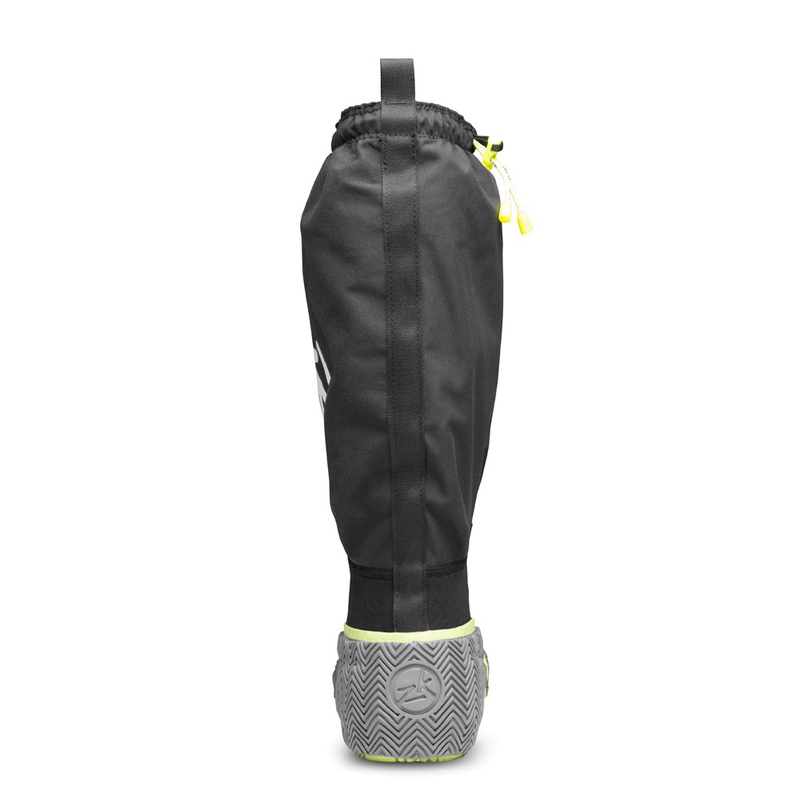 A waterproof gaiter features a perforated neoprene gusset for drainage and a non-stretch drawcord at the opening to keep secure. 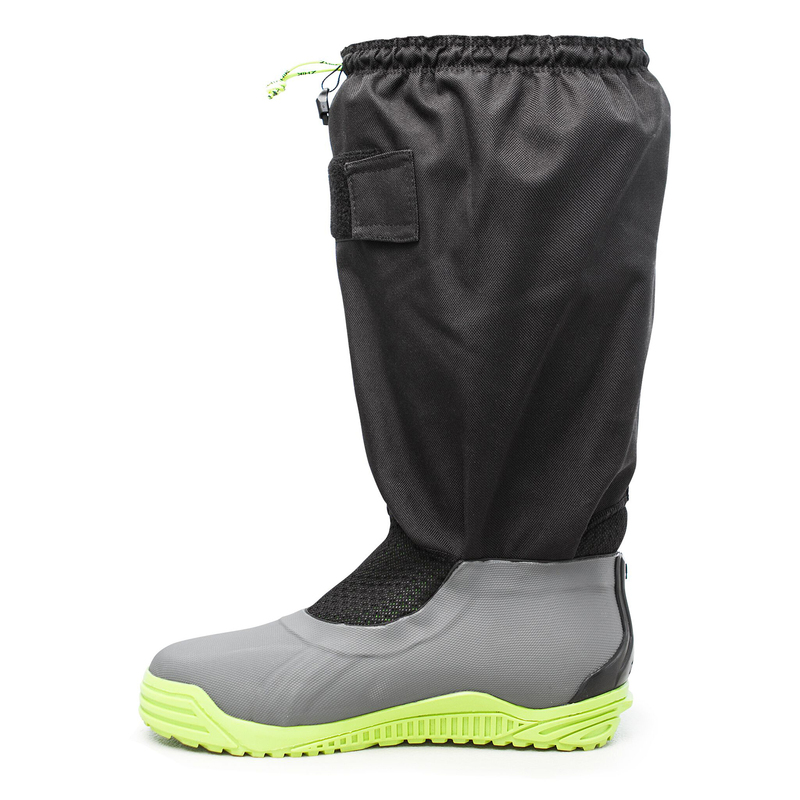 The upper and inner sole on the boot have been specifically developed to provide maximum support, whilst maintaining flexibility and dexterity for ultimate grip and protection.